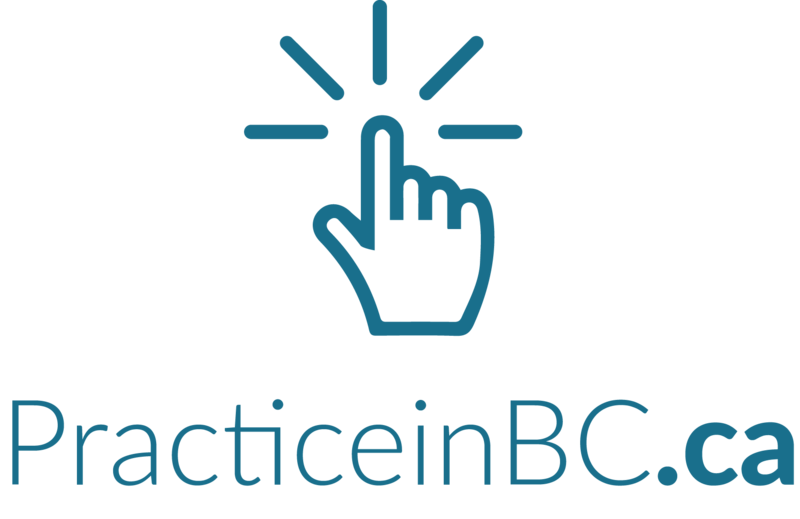 Formed following the Spring 2012 Round Table, the Divisions of Family Practice Recruitment and Retention Steering Committee began with a mandate to address and consider the breadth and complexity of physician recruitment, retention, and locum coverage across BC. Their work gained recognition and, with support from the GPSC, the committee was a key player in the development and planning of a March 2015 Summit that brought multiple stakeholders together for the first time to discuss coordinated, concerted efforts to address physician recruitment and retention and practice coverage challenges in BC. 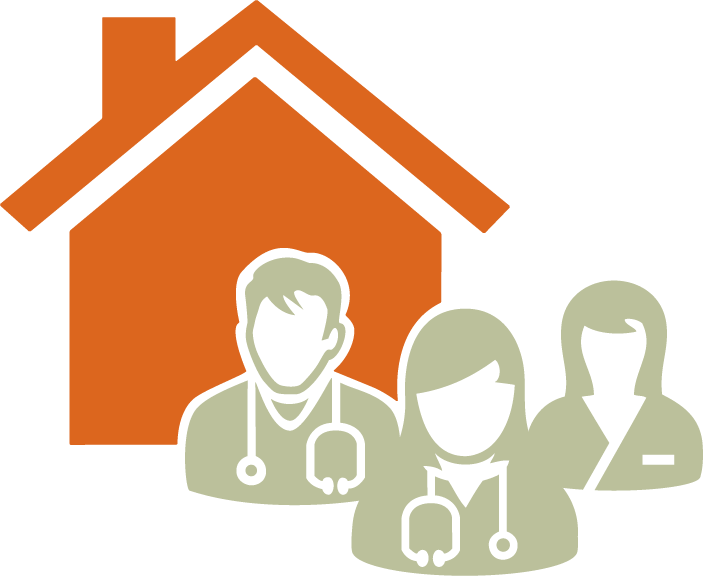 Since then, the committee’s mandate has evolved to include a focus on province-wide, system-influencing initiatives undertaken in active partnership with representatives from organizations that influence the future of primary care: provincial and municipal governments, health authorities, educational and training institutions, professional medical associations, rural coordinators, and family doctors through divisions and the GPSC. To best reflect this broader collaborative mandate, the committee was renamed as the GPSC Provincial Recruitment and Retention Steering Committee in April 2017. 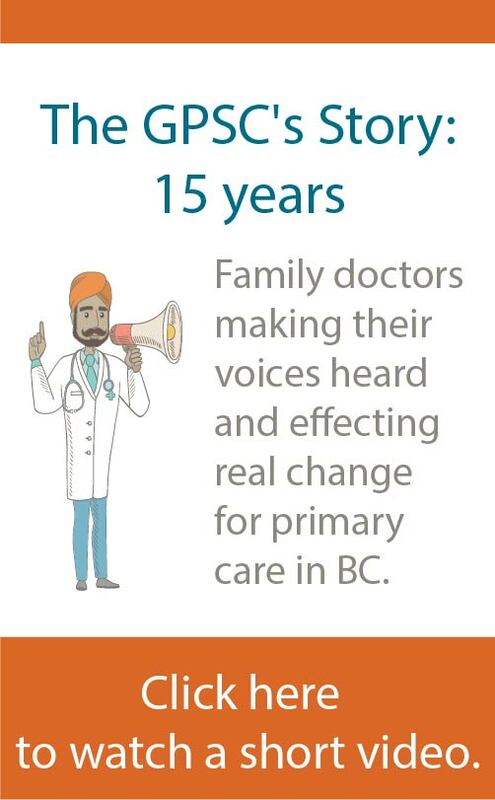 Divisions’ representatives continue to be a driving force, providing ongoing insights and guidance in shaping the future of primary care in BC. For more information, or if you have questions, please contact RandRCommittee@doctorsofbc.ca.